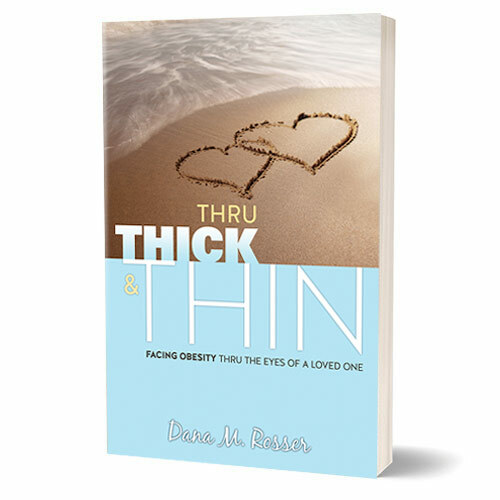 Dana Rosser - Xulon Press Published Author - Book "Thru Thick and Thin"
Dana is the wife of Dr. James ”Butch” Rosser, a world renowned surgeon who openly discusses his battle with morbid obesity, together they have traveled the world to empower and educate people about the effects of obesity. As his wife and published author, she realized that the spouse or family member’s voice is often overlooked. Her mission is to create a dialogue and a community, that is encouraging for spouses and loved ones, where support is given and ideas are shared. 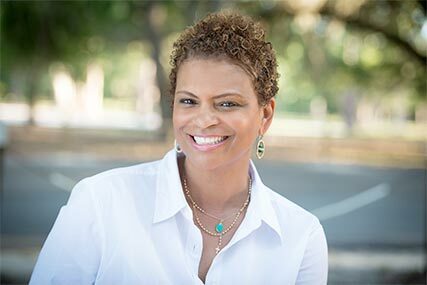 Dana’s honest and candid approach offers better understanding and communication, helping others cope with the day–to-day struggles, without judgment or fear. 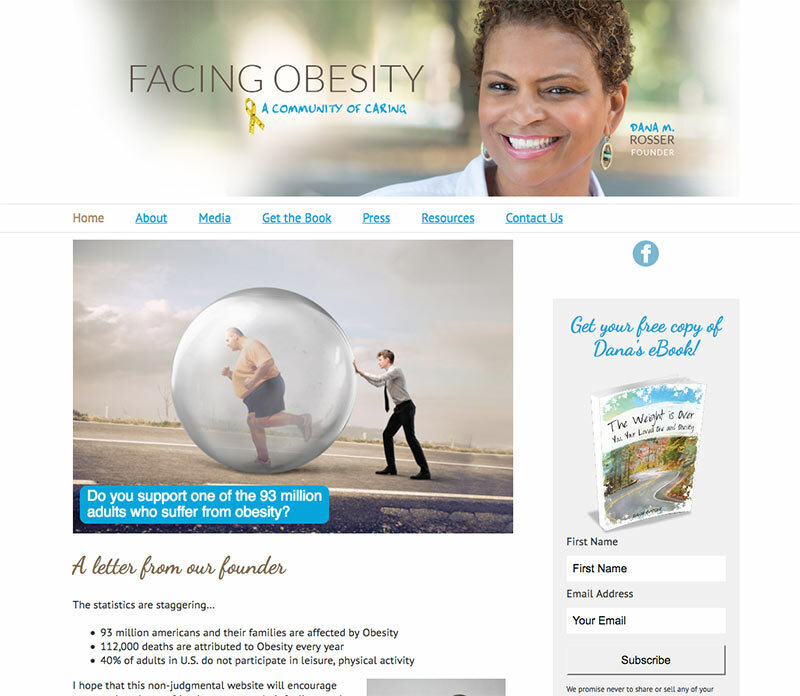 She is currently spreading the word about her new book Thru Thick and Thin: Facing Obesity Thru the Eyes of a Loved One. Dana Rosser resides in Orlando, Florida with her husband Dr. James “Butch” Rosser Jr. and are the parents of five children; Kevin, Duane, Nicole and twins Taylor and Tianna. They also have two beautiful grandchildren, Easton and August. A native of Akron, Ohio and a graduate of The University of Akron, Dana enjoys, cooking, reading, running, writing and traveling. Visit her website to learn more about Dana and her important mission.